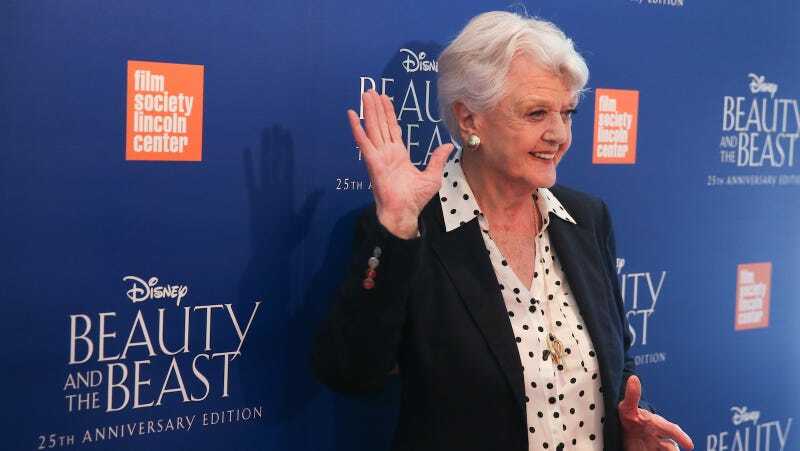 At a 25th anniversary screening of Disney’s Beauty and the Beast at New York City’s Alice Tully Hall on Sunday night, Angela Lansbury—legendary star of stage and screen—reunited on stage with world-famous composer Alan Menken to sing the film’s title song. Ignore the actors cosplaying Belle and a furry fandom-inspired Beast in the background and instead let Lansbury’s calming voice carry you away to your Xanax place. Stick through the song and you’ll even get to hear her do some of Mrs. Potts’ dialogue. Off to the cupboard. We all deserve a nap.